Sorry, but online ordering is unavailable at this time. Please call Jane (843) 669-3448 to order. 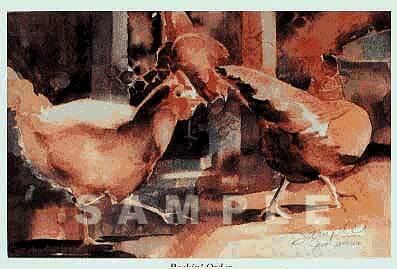 Order your gift for that special person online today and Jane will personalize each print.